We do not have any samples from Jupiter, in contrast to other bodies like the Earth, Mars, the moon and asteroids. In our study, we use isotope signatures of meteorites, which are derived from asteroids, to infer Jupiter’s age. 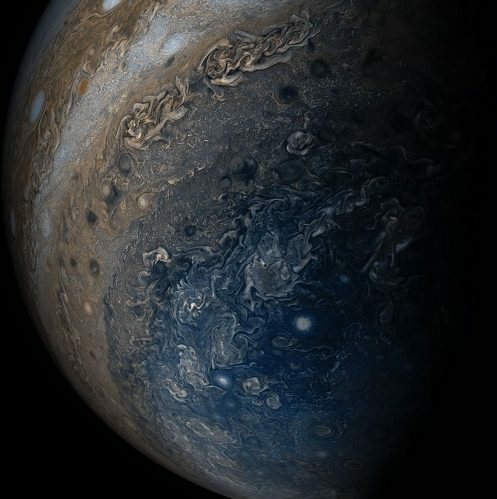 The fact that the LLNL uses meteorites to determine the age of Jupiter might seem really weird but, the findings clearly identify that Jupiter is the oldest planet. The meteorites that the LLNL studied fell into two distinct groups with different isotope signatures. That’s crazy! Let’s read more about this on the next page!